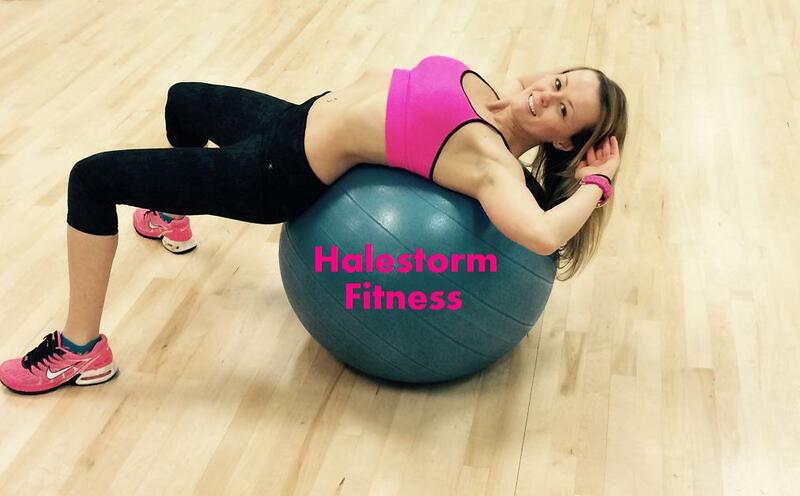 Personal Trainer Julie Hale is HALESTORM FITNESS! Julie’s core philosophy is ultimate fitness. Fitness is more than working out, it’s a mindset. Diverse physical activities is the cornerstone philosophy with Halestorm Fitness. Setting your fitness goals is the first and most critical step to achieving the results you desire. During your fitness evaluation your ultimate fitness goals will be established. Realizing your goals is a reflection of Julie’s commitment to fitness and your success! We are on the same team! The winning team of fitness! Maximize your physical efforts and results.